Check out the different ways to celebrate Thanksgiving in Virginia -- the state where Turkey Day actually began! We hope you're ticking off the days on your calendar to Thanksgiving because we definitely are! And because the holiday is closing in on us, we're gonna let you in a secret you may not have known: the first Thanksgiving actually took place in Virginia. So, if you'd like to celebrate this holiday in the state where it all started, we have some ideas for you (and keep in mind: these aren't even all of them out there)! WHEN: Thursday, November 22 | 11 a.m.-7 p.m.
Make reservations now to have a traditional Thanksgiving meal with the lovely backdrop of this beautiful Virginia resort. Everyone will have their pick of a full salad bar, roast turkey, glazed spiral ham, buttered corn, pumpkin pie, apple cobbler, and all the other Thanksgiving Day staples! Plus, this dinner option is pretty affordable at $25.95 for adults and $13.50 for kids. WHEN: Thursday, November 22 | Starts at 11 a.m. 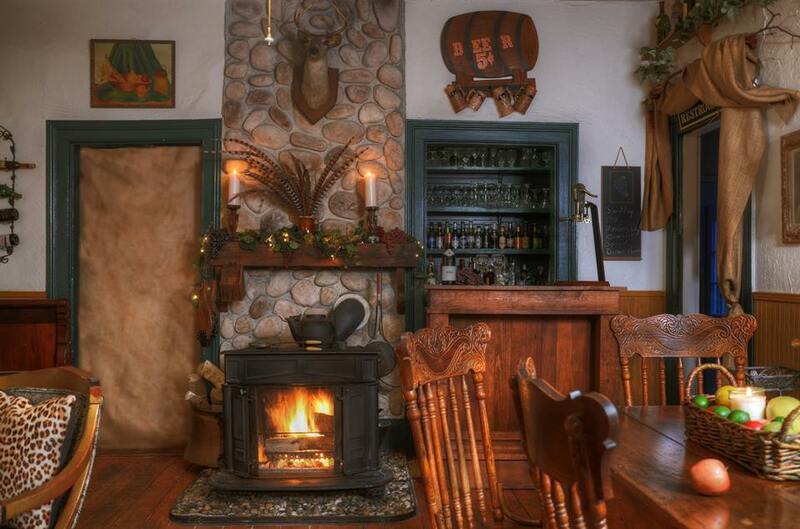 Enjoy the Thanksgiving holiday at Cooper's Landing Inn & Traveler's Tavern! This four-course gourmet Thanksgiving Feast includes creamy pumpkin soup, harvest salad, oven-roasted turkey, glazed ham, and all the fixings for $45 per adult. Plus, there are six decadent desserts to choose from! Make sure you make your reservations in advance! WHEN: Friday, November 23 from 11 a.m.-5 p.m. Even though this is technically the day after Thanksgiving, we just couldn't justify leaving an event like this off the list! You can stroll around, enjoy light hors-d'oeuvres, listen to live music, and browse for some gifts -- like the vineyard's gold medal-winning wines -- all while avoiding the hustle and bustle that'll come as Christmas draws closer. 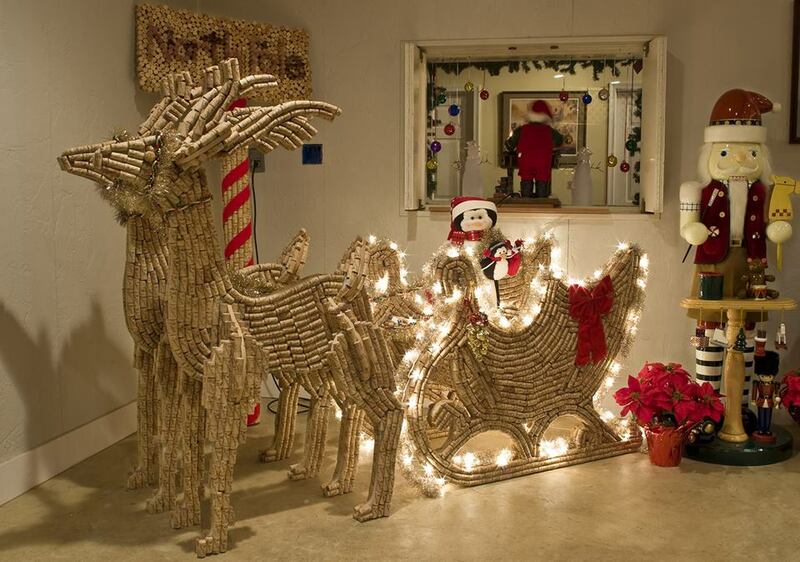 And the highlight might just be the "world's largest Christmas display made entirely from corks," which will make its debut at the event. 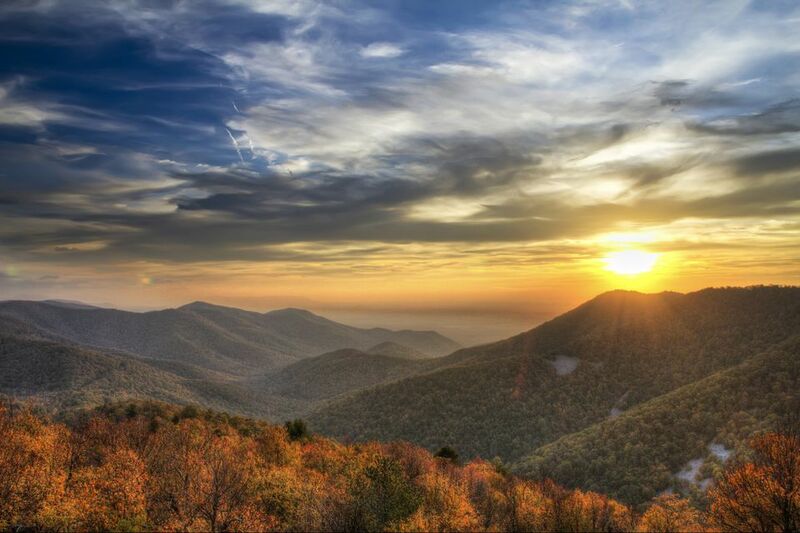 What do you think of these Thanksgiving events in Virginia? What are your Turkey Day plans? Drop a comment below! Here are some easy ways to decorate your home for Thanksgiving!